Bullfighting is a deeply controversial spectacle that is called a "fine art" by its supporters and a "blood sport" by its critics. It mainly takes place in European countries such as Spain and Portugal, as well as certain Latin American countries, such as Mexico. 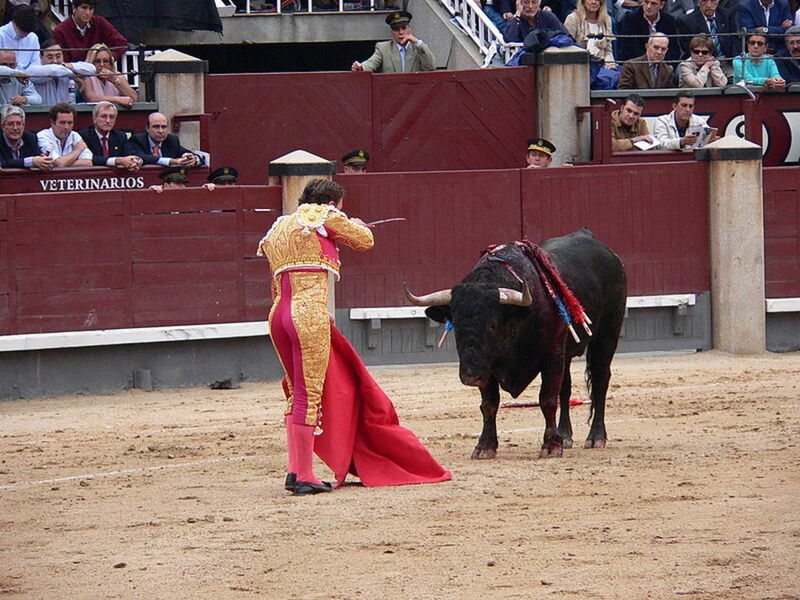 The spectacle takes place inside a bullring, where one or more bulls are baited, before being killed, according to formal rules and customs, which are interpreted by the bullfighter. As there is no competitive element, bullfighting cannot strictly be called a sport, but it is seen as an art form by its fans. Bullfighting has been going on for thousands of years, but has increasingly come under critical pressure in recent decades, as the animal rights movement has grown. Critics of the practice can be found inside bullfighting's heartlands, as well as in the wider world. 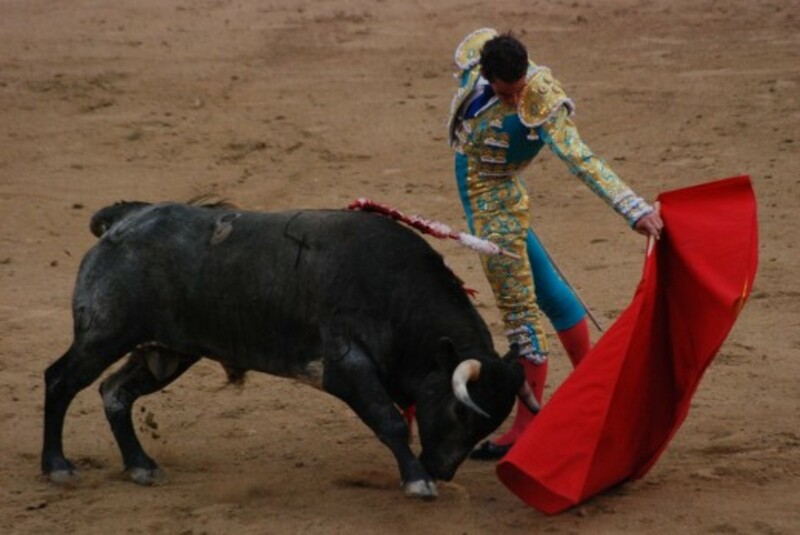 Bullfighting is an art form, and should be seen as an equivalent to dance, or painting, or music. It is a traditional in many areas and in places like Spain, it probably goes right back to at least the Roman period. 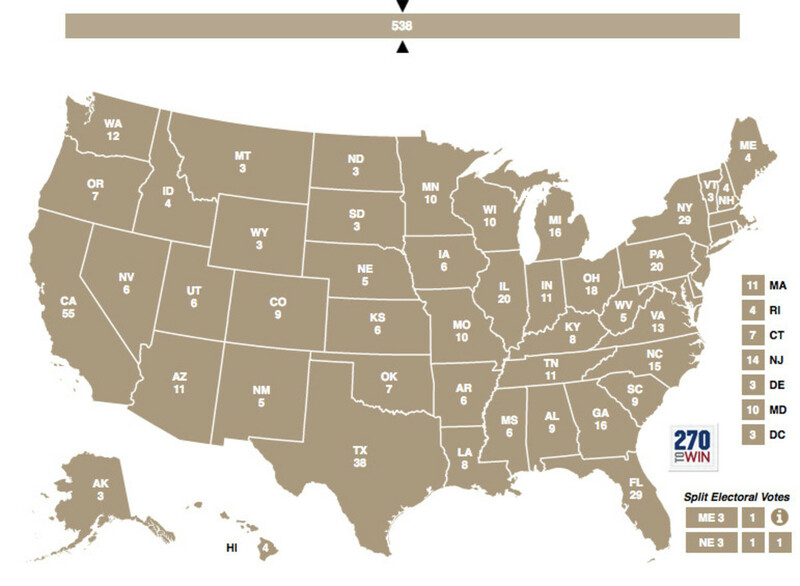 It is living history. Bullfighters are skillful and behind all the pomp and ritual, the bull is actually being killed in a very efficient manner. Far more bulls are killed to be eaten by abattoirs than die in the bullring. There are many abattoirs who operate in a less than effective manner. The focus on banning bullfighting as being particularly cruel is misplaced. In some places, parts of Spain especially, bullfighting is perceived by many people as being an integral part of the regional culture. Critics sometimes argue that bullfighting is wrong because it is killing for fun, rather than out of the necessity of killing to eat. This should be seen as more of an argument for full vegetarianism, rather than an anti-bullfighting one, however - as every time someone chooses a steak over a salad, or a beef burger over a cheese sandwich, you could argue that they are endorsing killing for "fun". The practice is barbaric. Essentially, bullfighting is ritually slaughtering an animal purely for fun. 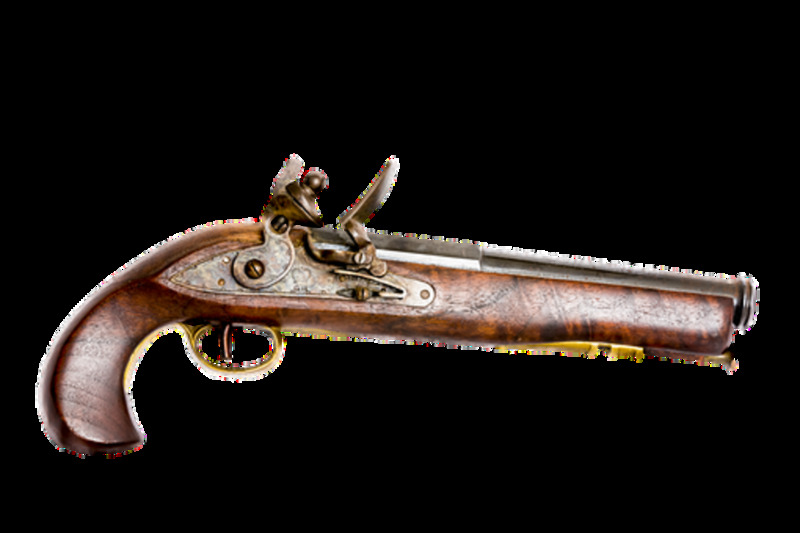 It is archaic, rather than "traditional". We no longer allow gladiatorial contests, so why should we allow bullfighting? It is not just the bulls who suffer, horses are also injured and suffer death (not to mention the bullfighters themselves, who can be maimed or killed as well). The death of the bull is extended and painful, making it unnecessarily cruel. The argument that the bullfighter kills the bull efficiently is clearly questionable, if anything, the customs of the spectacle demand that the animal's death is drawn out, rather than quick. People who are for bullfighting play down the amount of bulls killed, but figures gathered by animal rights groups suggest that 2,500 bulls are killed in Portugal each year and in Spain the figure is closer to 30,000. Spain, Portugal, southern France, Mexico, Venezuela, Colombia, Ecuador, Peru, and the Philippines all have bullfighting as a traditional spectacle. There are also other places in the world, which have non-lethal versions of bullfighting, and places where bulls fight other bulls, rather than people, such as the Persian Gulf, Bangladesh, Peru, Balkans, Turkey, Japan, and Korea. 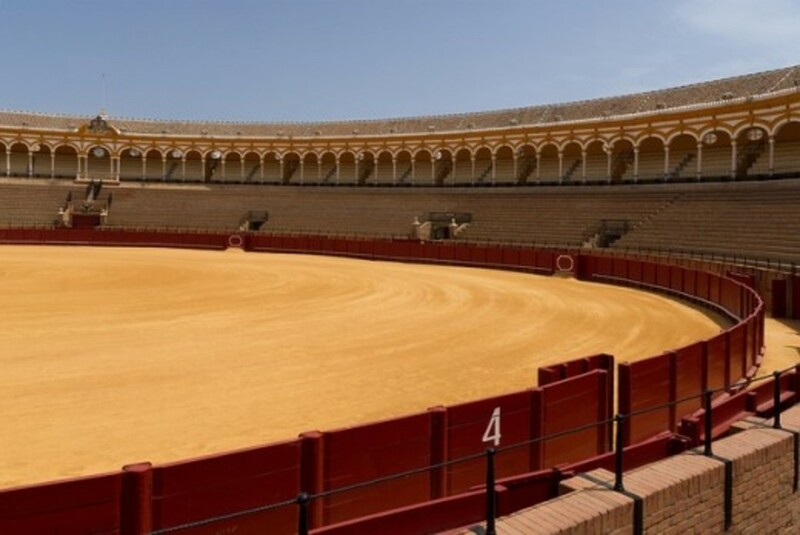 The oldest bullring in the world is the Plaza de Toros de la Real Maestranza de Caballeria in Seville, Spain. 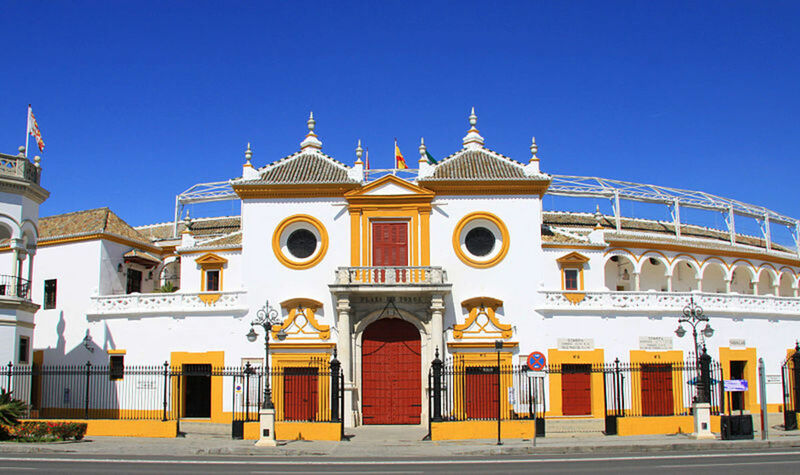 Bullfighting takes place there during the annual Seville Fair and is part of the Real Maestranza de Caballeria de Sevilla, a famous guild created for traditional cavalry training. Construction of the bullring began in 1749 at the place where a previous bullring had been located. Work was supervised in the early stages by Francisco Sanchez de Aragon and Pedro y Vicente de San Martin and the inner facade of the plaza (know as the Palco del Principe or Prince's Box) was finished in 1765. Sculptures were added by the Portuguese sculptor Cayetano de Acosta. Matador and bull (Source: MarcusObal). The American author, Ernest Hemingway saw bullfighting as an art form which explored fear and courage, and the battle between life and death. His non-fiction book, Death in the Afternoon was published in 1932. Matador de Toros - Considered to be both athletes and artists by bullfighting fans, his job is to gradually subdue the bull. He is judged by the crowd according to his style and bravery. Picador - He rides a horse and spears the bull with a special lance called pica. The horse is protected from the bull's horns by a 'peto', a mattress-like shield. 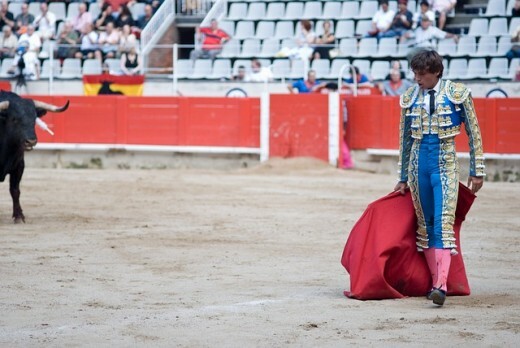 Are you for or against bullfighting? Why doesn't Spain ban bullfighting? Advocates for bull fighting in Spain typically see it as a traditional part of their culture, going back thousands of years. For proponents, bullfighting is more than a sport, it is an art form. Why do people kill bulls for fun? Proponents of bullfighting argue that not only is it a means of providing entertainment for thousands of people, but also part of a centuries old cultural tradition, and that “toreros”, or bullfighters are the equivalent of skilled artists. Another argument used in favor is that fighting bulls live longer and have better quality lives than those raised on farms purely for meat. Bullfighting is a beautiful form of art that expresses effort and courage, and also, a bull that is destined to a bullring has a longer and more quality life in luxurious farms, and anyway, if bullfighting is banned, the bulls will still be killed in a slaughterhouse, where they are killed in large numbers, in a way more cruel way. This great article forgets to mention Forcados, a group of toureiros from Portugal that tries to catch the bull by the horns and tail with bare hands. They only get pounded around in the process and do absolutelly no harm to the beast. Another argument in favour is that vegetarians also torture living beings each time they spear a fork into a vegetable to eat it. I am Portuguese and do not like to see Touros de Morte (Death Bulls), where the Touros are killed in the Arena by the Matador. It's not a Portuguese tradition and it's even forbidden in Portugal (except in Barrancos, a former spanish city). So when trying to ban Touradas you are all trying to end also a thousands-age tradition that does less harm to people than boxing. And promoting the extinction of Touros Bravos, a rare type of bull that still only exists in the wild thanks to the Touradas. 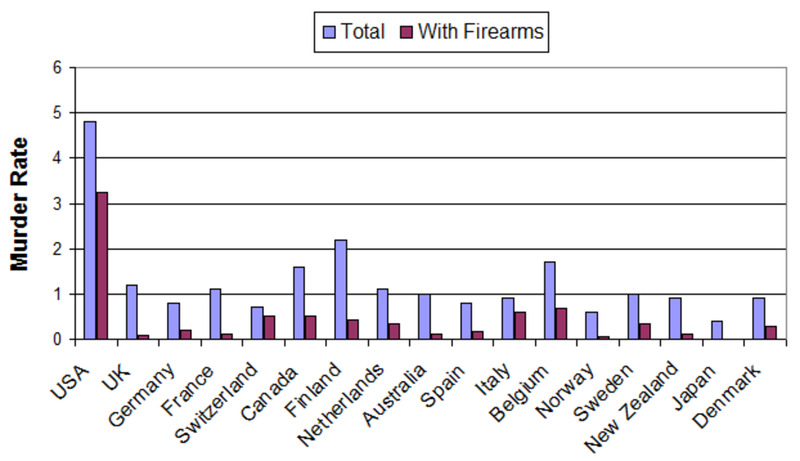 And Americans still practice human sacrifice, in the name of something, each time US goes to enforce peace somewhere. For me it's an art form but I agree that It's not a painting. Some parts may even be viewed as cruel, taken out of context. I myself do not like to see bandarilhas (to spear the bull with colorful irons... some argue that the bull doesn't feel nothing...to me it's way too dangerous for the Forcados, who are usually come last in the touradas ) but I also have a lot of fun spearing a knife and a fork into a good steak or vegetable so who am I to criticize. It's like eating cats and dogs, wouldn't cross my mind to eat them but i can see it's a cultural limitation, cause I like rabbits or pigs (and they are pets too). 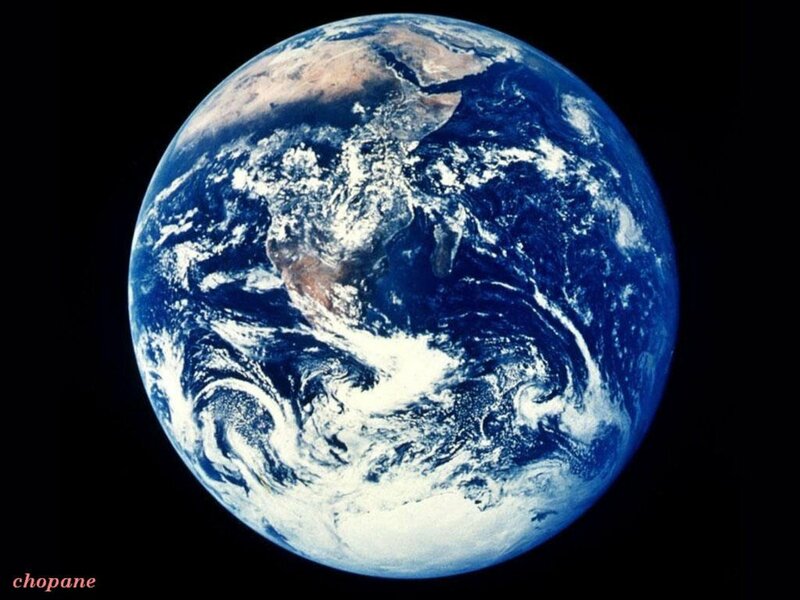 We are all trying to impose our views of the world to others. I liked the gladiator argument though, it really makes one question his beliefs... but we should end hunger and wars first, or boxing, or martial arts (which I also hope we never do, except wars and hinget), or slaughterhouses, then Touradas. Animalists treat pets as humans, something they are not but it's up to them. For me It's way too fundamentalist. It would make more sense to focus in the billions of cows butchered without any honour in the slaughterhouses, instead of raging against the harmless Pega de Caras (the masterpiece of Forcados... something like "in the bull's face"). Westerns eat the Hindus sacred cows... who's right? Both. You don´t realize one thing: all bovines need to die. Not that I want it that way, to prevent some misunderstandings. I just say it how it is. Cows get butchered after they gave all the milk and gave bith to the calves. Normal bulls get slaughtered after 3-4 years of life. Fighting bulls live a year or two longer, they are between 4-6 years of age when they get to the bullring. Now the most important thing: is bullfighting a needless cruelty? Yes. Is the slaughterhouse more humane to the bovines? Hell no, it is much worse. Have you ever been to a slaughterhouse? Cows get butchered without being stunned, or get killed in front of their fuzzy friends, one after another. Some get lifted by their feet and thrown into grinding machines alive. It is terrible, inhumane, extremely grim. The cows all know why they are there. They cry, moo, but can´t escape because they are all crammed in one place. If normal people saw what happens in slaughterhouses, they´d be pretty disturbed. Most likely for the rest of their lives. I am sure some couldn´t live with the images popping inside their head and would even kill themselves. Not joking here. It is THAT bad. Now compare it to the typical corrida. It has three stages. The bull first gets SERIOUSLY hurt towards the end of the second stage. Each stage lasts from 5 to 10 minutes. 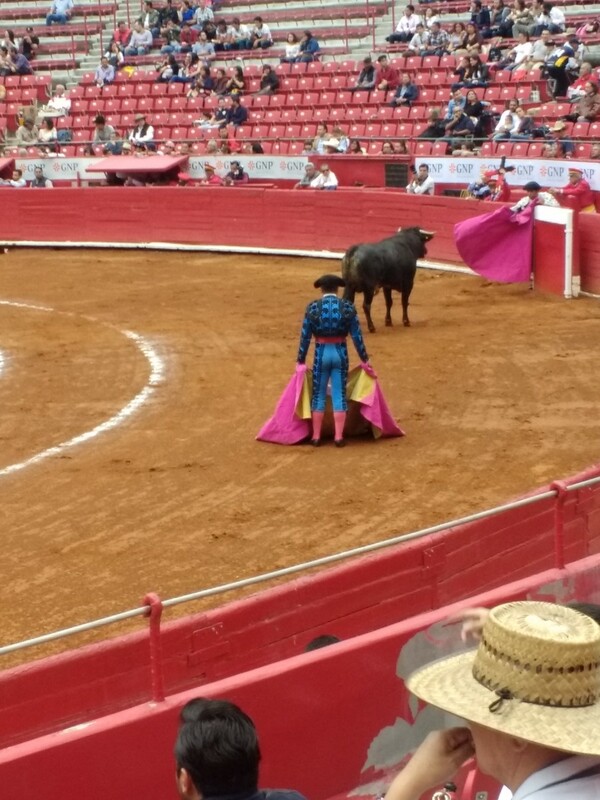 In the end, the Matador de Toros (aka "The Killer Of Bulls", yes, that´s the correct name) has to slay the animal with just ONE blow between its shoulders. The bull is supposed to die instantly and not suffer. This happens in at least 95 percent of cases. And that´s it. The dead animal is then dragged away by a quadrilla, all the blood is washed away, and after the doors at the exit close, another gate opens, and the next bull is set to the ring. The bulls never get to see what happened to their friends. Now tell me, what is more inhuman, the socially accepted slaughterhouse, or the generally condemned corrida? 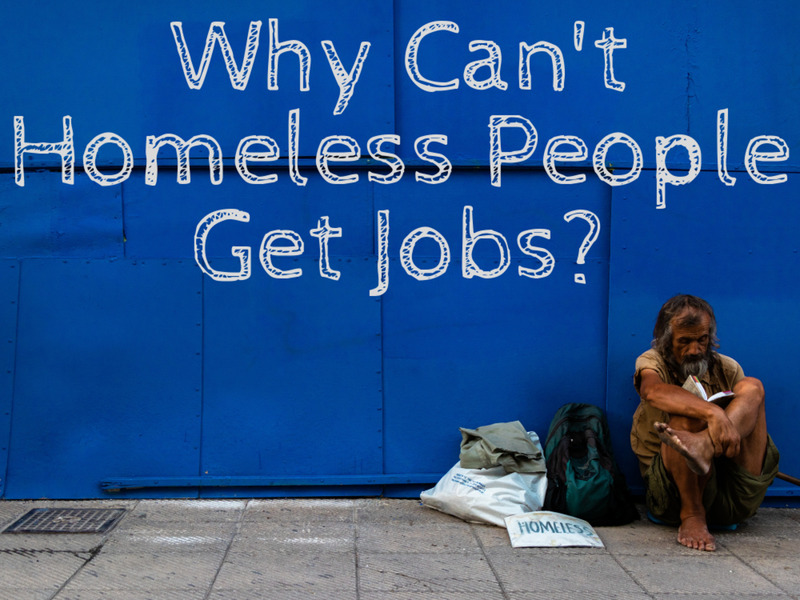 I think it´s pretty easy. There were even human sacrifices in History in different parts of the world, Now every one is against it. hence in the name of tradition teasing and killing the poor animals should not be carried out. our future goal should be absolute vegetarianism and animals be allowed to find their means in reserved forests.